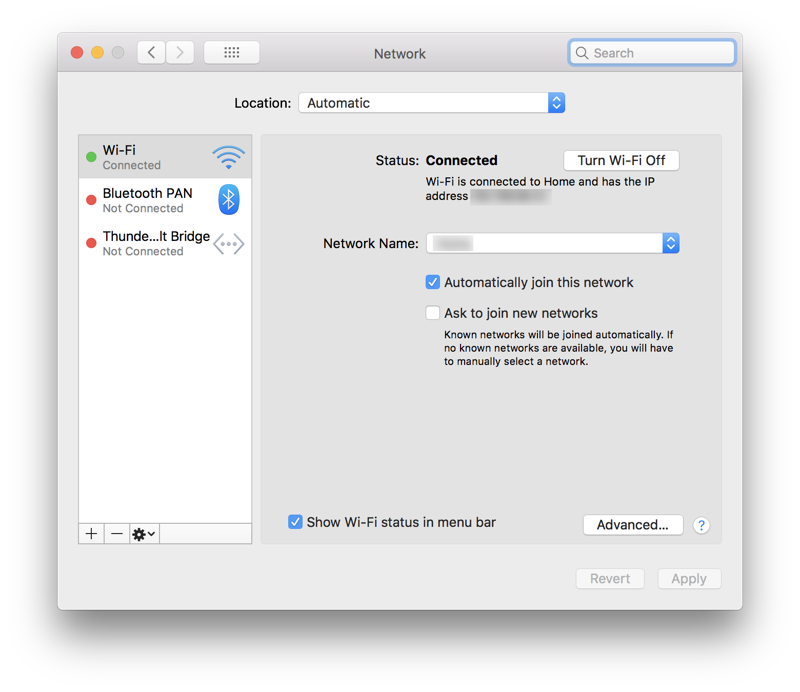 Learn how to prioritize WiFi networks in iOS 11 and macOS High Sierra and always connect to the best network available whenever you wake your device. Over a passage of time we will end up connecting to more than a dozen WiFi networks and even countless ones in some cases. This includes your home WiFi, the WiFi you borrowed from your neighbor, the access point in your other room, your roommate’s MiFi and more. Obviously, since there are so many networks involved here, so whenever you reach your destination, there is a high chance that your iPhone, iPad or Mac will randomly connect to a network, even if it has the faintest of signal given your current position. 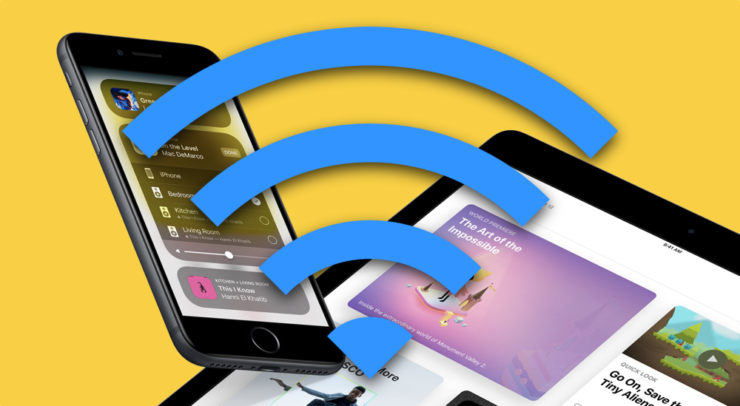 But don’t panic, in today’s guide we will show you how you can prioritize WiFi networks so you connect to the correct one whenever you enter your home, your office or even your favorite coffee shop. Important note: In ordert to prioritize WiFi networks you will require a Mac. This process is not available on iOS 11 alone. Once you make changes in macOS High Sierra, they will be reflected across all your iCloud devices, including those running iOS 11. 1. Turn on your Mac, log in to macOS High Sierra. 2. Click on the ‘WiFi’ icon in the menu bar. 3. Now click on Open Network Preferences. 4. 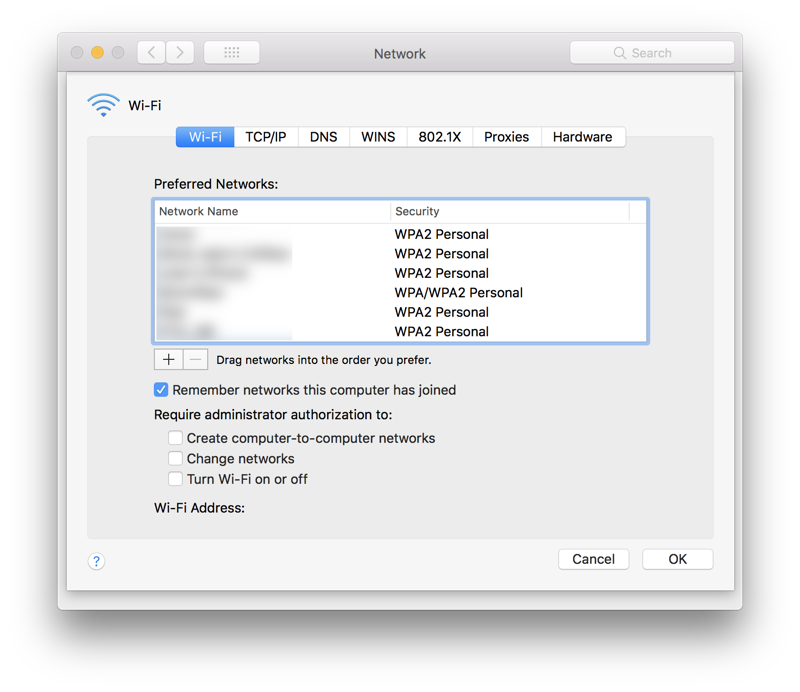 Select ‘WiFi’ from the left hand side pane and then click on Advanced on the bottom right. 5. Under the ‘Wi-Fi’ tab you’ll see a list of all your networks you have saved. Simply drag the preferred ones to the top and the least preferred ones below. You can even delete the unwanted networks from here as well. Once done, just select Save and the changes will be carried over to your iPhone, iPad and iPod touch as long as they are signed in to the same Apple ID as your Mac. We really wish such level of control was available directly for iOS users, allowing them to set which are the most preferred networks. But since we don’t, we have to make do with what’s available for users right now.